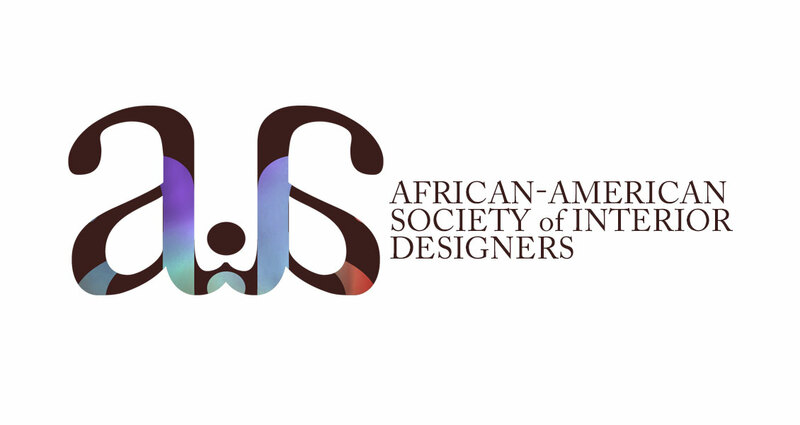 An effort to shine a very necessary light onto Black interior designers AASID was formed to highlight designers that may otherwise not have a voice or mechanism to be found. 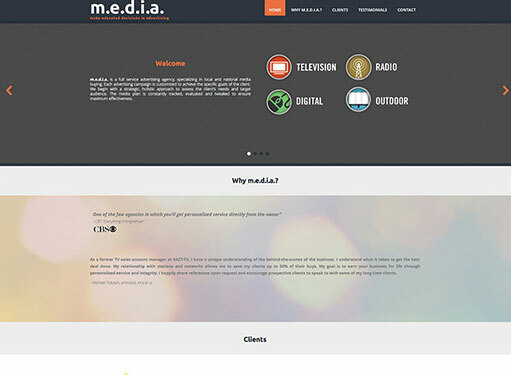 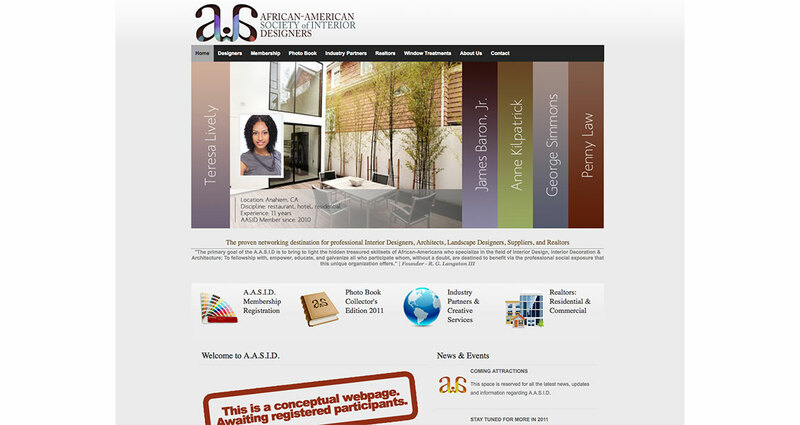 The AASID website would be an online index where talented designers could be discovered and eventually hired. 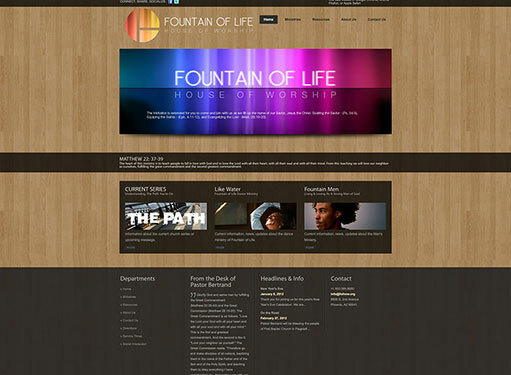 The project is still in its infancy stages and the website is still in concept mode but a lot of work behind the scenes is taking place to ensure that Black interior designers have a voice and a vehicle to help them succeed and expand their businesses.